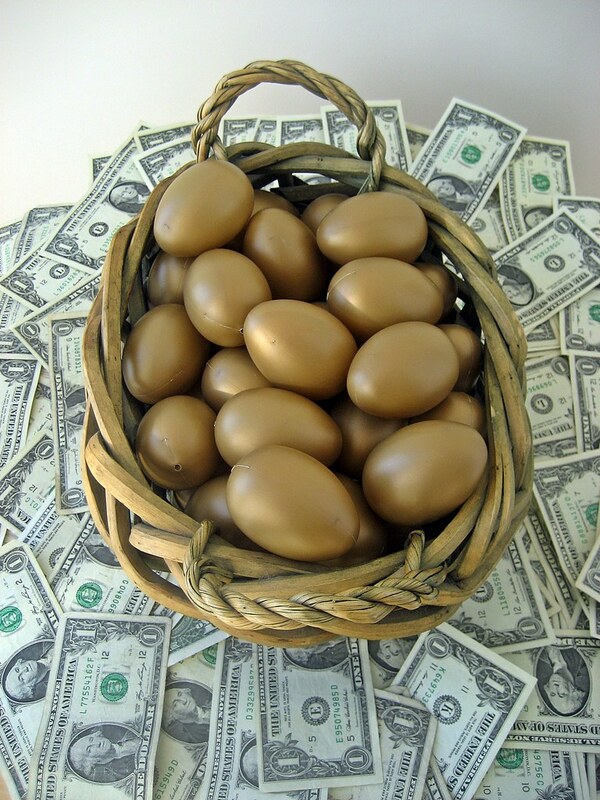 If making money through prudent investment were easy, everyone would be doing it. In an age where investment is an increasingly perilous minefield subject to the caprices of numerous world markets, investors face a difficult balancing act. Where do they invest their money to minimize their risk while making realistic and tangible returns on their investment? Nobody wants to bet the farm on an investment that could either double or burn through your investment within a year. Likewise, nobody wants to sink their money into an investment that will trundle along safely enough but without any yield or less yield than any given high street savings account. While calculated risk is an intrinsic part of investment, there is a way to find a happy medium. Conventional wisdom dictates that the more diverse your stock portfolio, the less vulnerable you are to risk. It sounds simple, but the reality is that it’s difficult to know where, how and how much to invest to avert risk while increasing your yield. Let’s say you have $10,000 to invest. If that money is spread across 50 investments and only 2 or 3 are profitable, your might not be courting risk but your yield will be significantly hampered. For best results, it’s recommended to limit your investment to no more than 15-20 stocks across a broad range of industries. This way you’re protected against major risks yet your investment is not stretched so thin that you face the risk of low-to-no return on investment. This is a difficult balance which doesn’t come overnight. Investors tend to spend years learning their risk tolerance and the extent to which they’re willing to ‘gamble’ on the prospect of a high yield. Of course, the greatest guard against risk aversion is making sure your money is invested in the right places in the first place but this tends to be untenable unless you understand the different types of risk. Systematic Risks – These risks (also known as “undiversifyable” or “market risks” are associated with all businesses and industry and are dictated by the macroeconomic conditions of the global climate. They are determined by inflation rates, political instaibilities (like Brexit in the UK), and international exchange rates. These will affect virtiually every stock which is shy synthetic investments have been created to immunize investors against the caprices of the market. Bitcoin, for example, is a decentralized digital currency that appeals to many investors for exactly this reason. You can see its value here on the bitcoin price chart. While a nascent concept, many are investing in bitcoin out of an inherent mistrust of the infrastructure of the financial industry. Diversifiable – Diversifiable risks are not systematic and are specific to particular businesses, industries and markets. They are determined by the growth or stability of these industries and businesses and as such can be averted much more easily through diversification. While no investment strategy is bullet proof, investors tend to be able to minimize risks without compromising their yield by striking that balance that can only come with time, experience and education.